The Bates Area Civic Association (BACA), a 501(c)(3) non-profit organization, services residents in the part of Washington, DC, officially called Old City II, and also known to some as East Shaw, Truxton Circle, or Dunbar Shaw, in the area between P St NW and Florida Avenue NW, and between New Jersey Avenue NW and North Capitol Street NW. 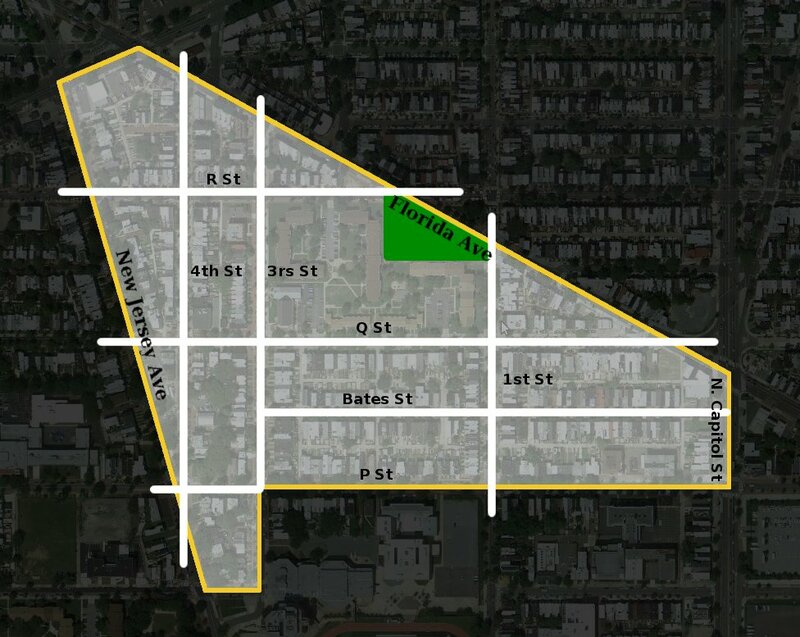 BACA is part of single member districts for ANC 5E06 and ANC 5E05. This website offers information relevant to our community, including useful links to officials in DC government and issues faced in the community. The “Useful Contacts” page also includes links to blogs for nearby neighborhoods, as well as business development organizations and historical blogs. In an attempt to connect with our neighbors and be as transparent and welcoming to all residents in this area, we have started this website and an accompanying blog. Please click on the Blog link to learn about our community news, opinions, meeting notices, minutes and general citywide news as it pertains to BACA area residents. Also, check out the Board’s Guiding Principles, which were created to give a general sense of the neighborhood’s priorities. We are always looking for new contributors to the blog. You could be a regular contributor too! Contact the BACA President if you would like to post or become a regular contributor. Any views stated on this website or in the blog are not officially endorsed by the Bates Area Civic Association unless explicitly stated. Readers may comment on the posts, but administrators reserve the right to monitor and remove tasteless, rude, vulgar, or offensive comments. You may also connect with BACA residents via Facebook and Twitter.